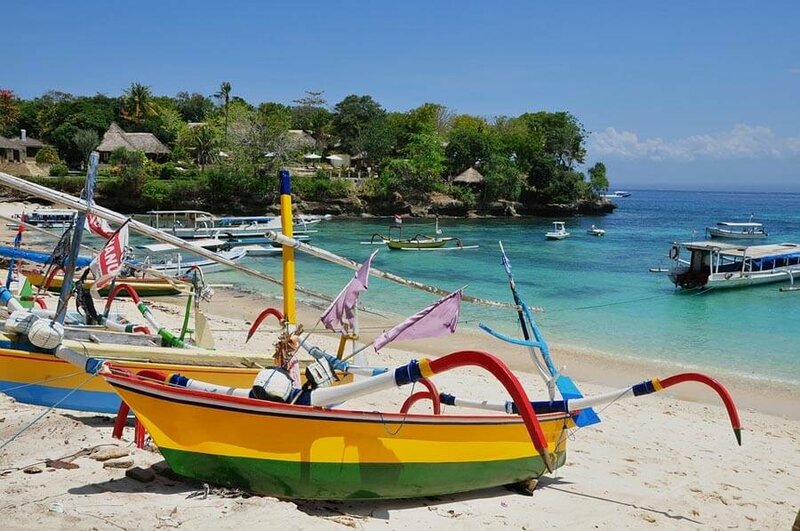 Home > Places To Go > Boost Camp Bali – Energize Yourself! Boost camp Bali is a two-week getaway that you can be a part of which is guaranteed to leave you energized and motivated to lead the life that you want to lead! It caters to professionals working in the high-stress business-oriented environment and is aimed towards helping individuals rekindle their inner strength and peace so that they can be better individuals and live a more meaningful and wholesome life. There are several benefits that you can reap from in this two-week getaway. Here are a few that stand out! In this program, you’ll come across people with similar backgrounds and problems. This will hence serve as a platform to network and bond with people of the same community. Unlike normal tours, Boost Camp Bali has adrenaline-packed activities such as mountain trekking and rafting. These will reinvigorate your soul and build confidence in you! Throughout the trip, you’ll be staying in luxurious resorts where you’ll have access to spas and Jacuzzis, and exquisite food you can retreat to at the end of a long day. Meeting like-minded individuals who share similar goals as you would help you inculcate discipline, mindfulness and good habits into your routine. What does the package cover? The down-payment covers several things. Notable among them is the accommodation for the 13 nights, breakfast, all sorts of entry fees, and English speaking guides. The package also accounts for all the expense related to cultural traveling (except the flight), ten unique and exotic dinner, ten inspiration group sessions and a superfood workshop. You can reserve your place beforehand by paying €150. What makes Camp Bali different? Unlike normal holidays, Camp Bali aims towards purposeful holidays since the sole intent is to enlighten and rejuvenate ourselves. At the end of the stay, you’ll find yourself better equipped to handle your stressful workload and routine better. Furthermore, by the end of it all, you’ll be highly motivated and will walk out with meaningful relationships. In that regard, Camp Bali aims to help individuals realize what truly means the most to them and assist individuals in need of guidance on how to make the most of the time they have and where to invest their mental energy.